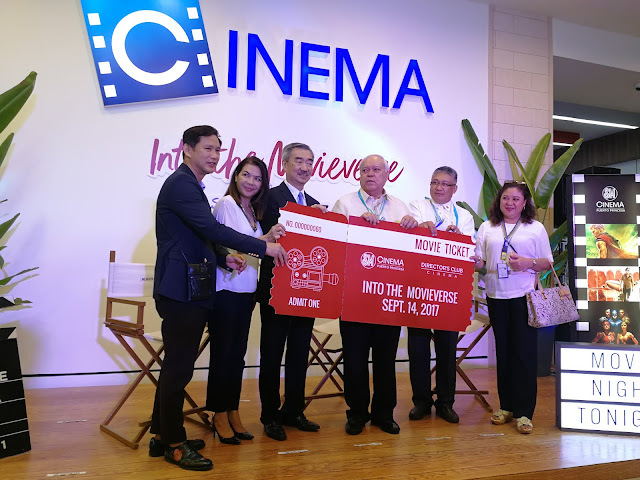 Evo & Grace: The WanderLusts: SM Cinema opens 5 Theaters in Puerto Princesa City. 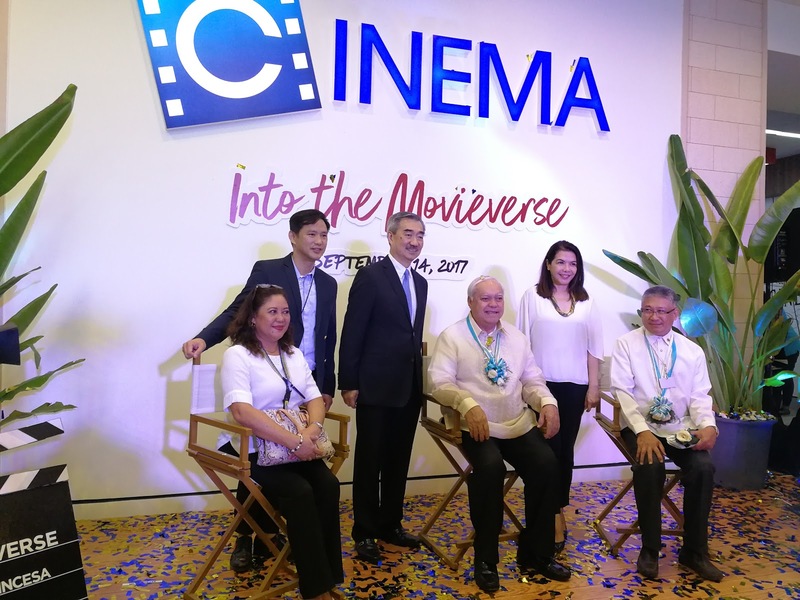 SM Cinema opens 5 Theaters in Puerto Princesa City. (L to R) Mr. Steven Tan, SVP, Shopping Center Management Corporation, Ms. Anicia Naval, SVP for Cinema & Exhibition, SM Lifestyle Entertainment, Inc., Mr. Hans Sy, Chairman of the Executive Committee, SM Prime Holdings, Inc., Hon. Mayor Luciro Bayron of Puerto Princesa City, Ms Aileen Amurao, City Tourism Officer and Vice Governor Victorino Socrates of Palawan. Palawan Cinema experience will never be the same, it’s because the 60th branch of SM Cinema already open in the City in a forest that is committed to offer another kind of adventure for friends and family. The Cinemas in the newly open SM City Puerto Princesa is the first Deluxe theatre in the province, it consist of two Directors Club and three digital cinemas that each house 165 viewers at a time, while Directors Club, a plush premier theatre brand of SM that has 48 seats per cinema. SM Cinemas and SM Lifestyle Entertainment, Inc is the lifestyle and entertainment solutions company of SM Prime Holdings, Inc that offers the best movies, events and leisure that started in 1986.